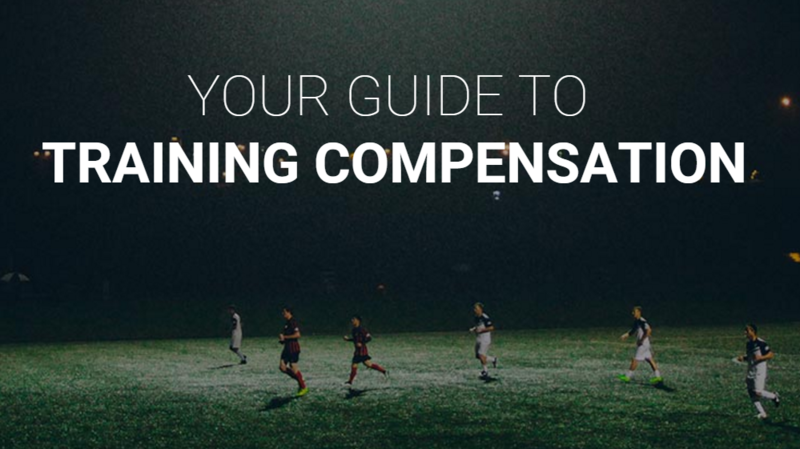 Useful tips on how to calculate a training compensation – the amount which must be paid to footballer’s training club when a player signs first professional contract with another club. Training compensation refers to player’s first professional contract with another club and also on each further transfer until the end of the football season of his 23rd birthday (Article 20 of the FIFA Regulations on the Status and Transfer of Players). In order to calculate the compensation due for training and education costs, football associations (FAs) are instructed to divide their clubs into a maximum of four categories (see below) in accordance with the clubs’ financial investment in training players. 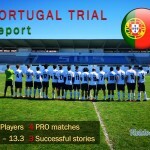 The training costs are set for each category and correspond to the amount needed to train one player for one year multiplied by an average “player factor”, which is the ratio of players who need to be trained to produce one professional player. Other miscellaneous administrative costs (a percentage % of central overheads to cover administration cost accounting, secretarial services etc.). 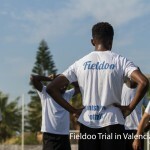 The training costs, which are established on a confederation basis for each category of club, as well as the categorisation of clubs for each association, are published on the FIFA website. They are updated at the end of every calendar year. For each different category of clubs, national associations should arrive at a figure, which represents the average annual training costs incurred by a club in that category. The figure arrived at for each category at above, should then be divided by the total number of players that are effectively trained, on average, by a club in each category i.e. the number of players between 12 and 21 years of age who are trained by a club, who have not yet completed their training and who are registered to play for that club. The resulting figure represents the average cost for training one player at a club in a particular category. Finally, to work out the training compensation amount for each category, the figure obtained below should be multiplied by what is referred to in the Application Regulations as an average “player factor”. The “player factor” is a ratio that takes into account the number of players who need to be trained on average by a club in a given category in order to `produce’ one professional player. The player factor for each given category is obtained by dividing the total number of players being effectively trained, on average, by a club in that category (as defined above), by the average number of those players being offered a full professional contract each year. all first-division clubs of national associations investing on average a similar amount in training players. all first-division clubs in all other countries with professional football. all second-division clubs in all other countries with professional football . all clubs in countries with only amateur football . Find the categorisation of clubs 2013 by FIFA here. ▶ What Is Training Compensation In Football?